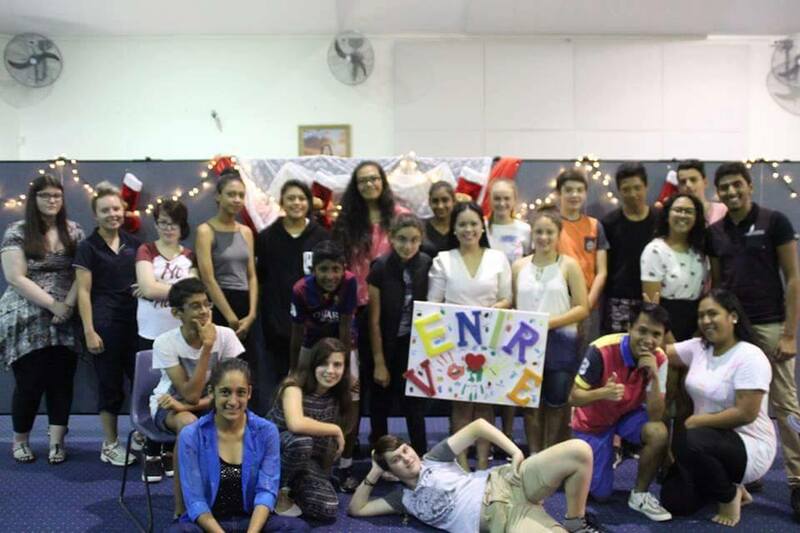 Venirẽ is a Christ-centred relational team ministry that aims to build and foster a community of missionary disciples. 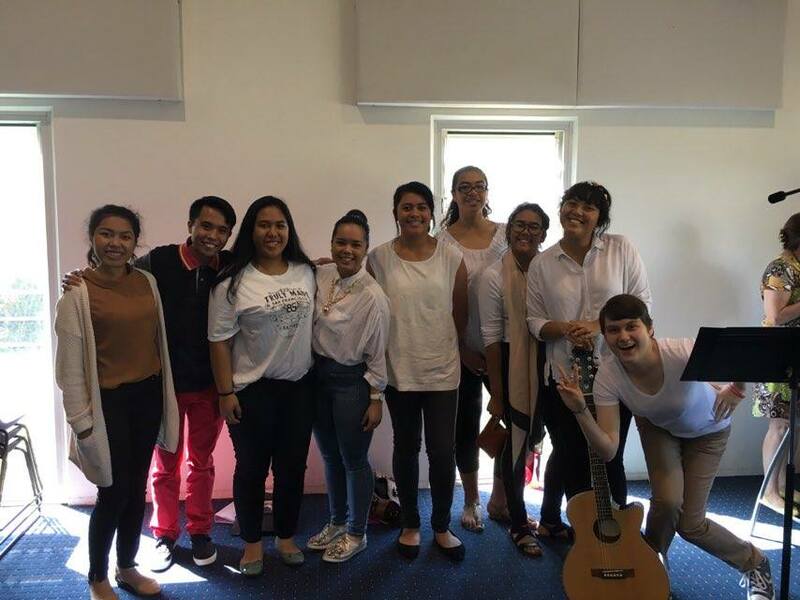 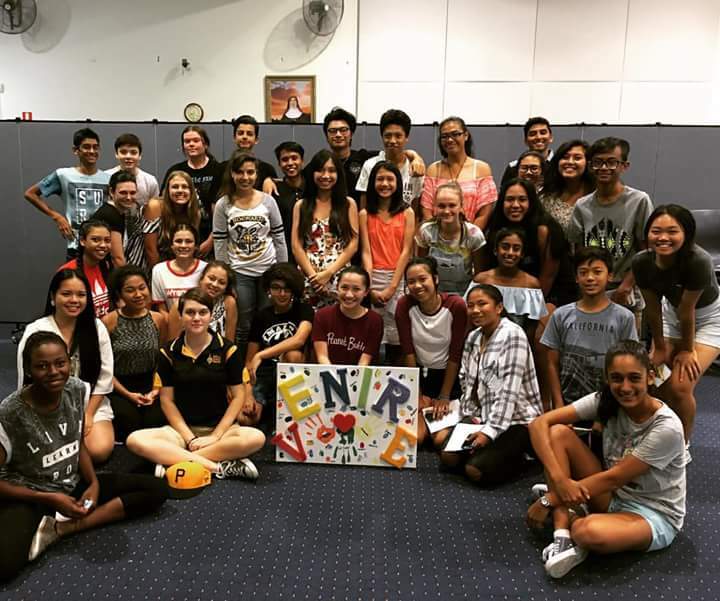 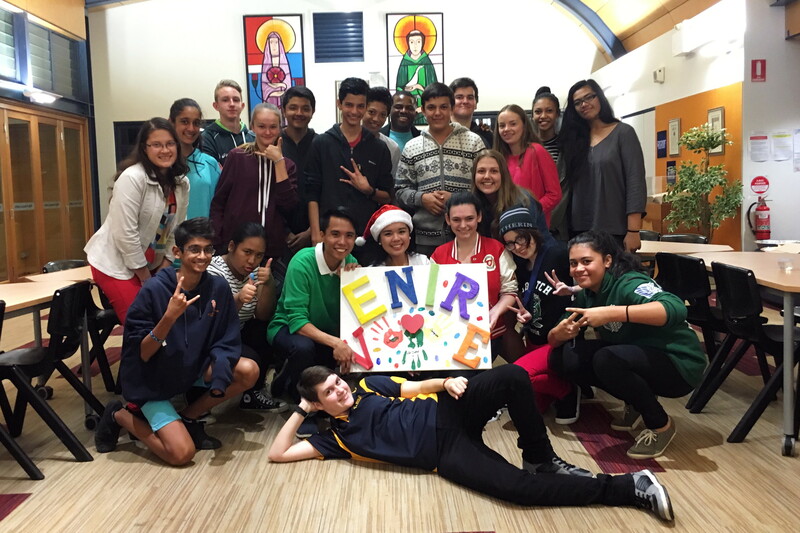 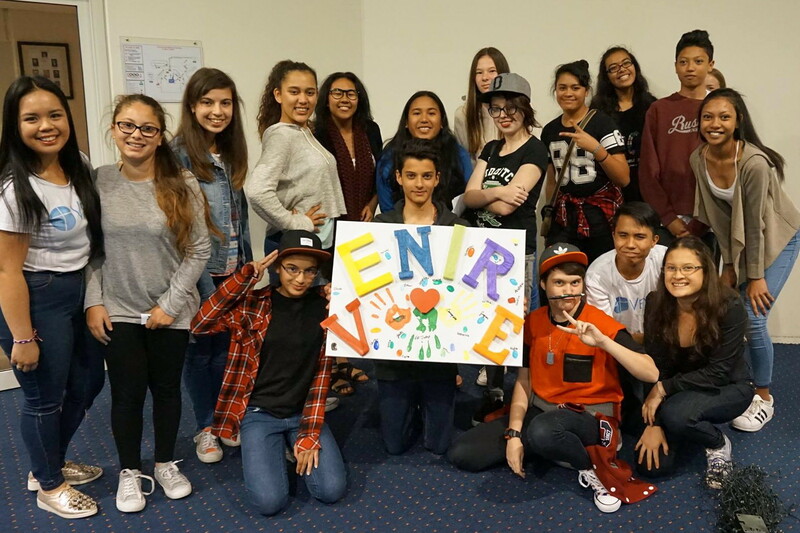 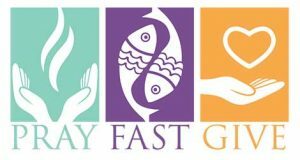 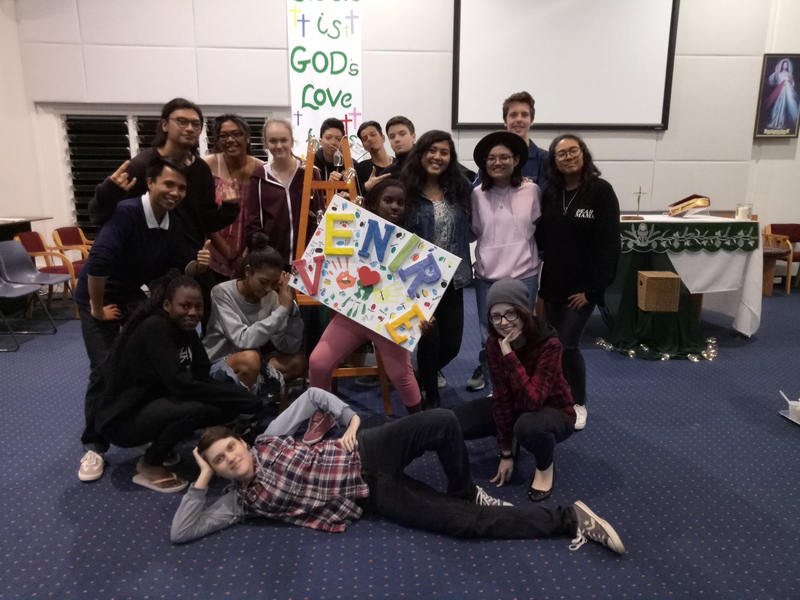 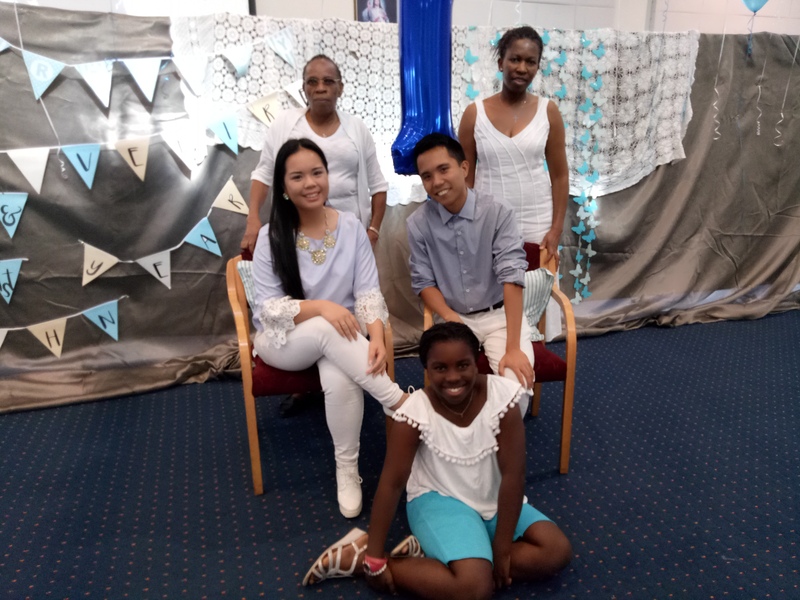 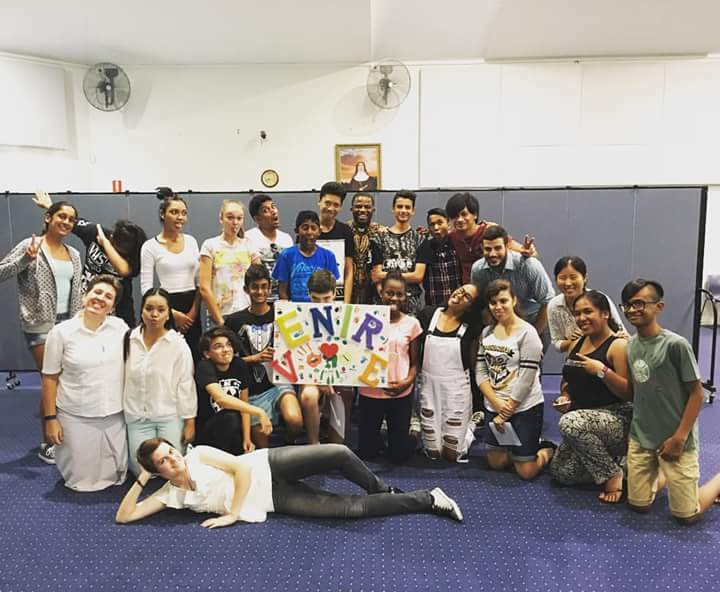 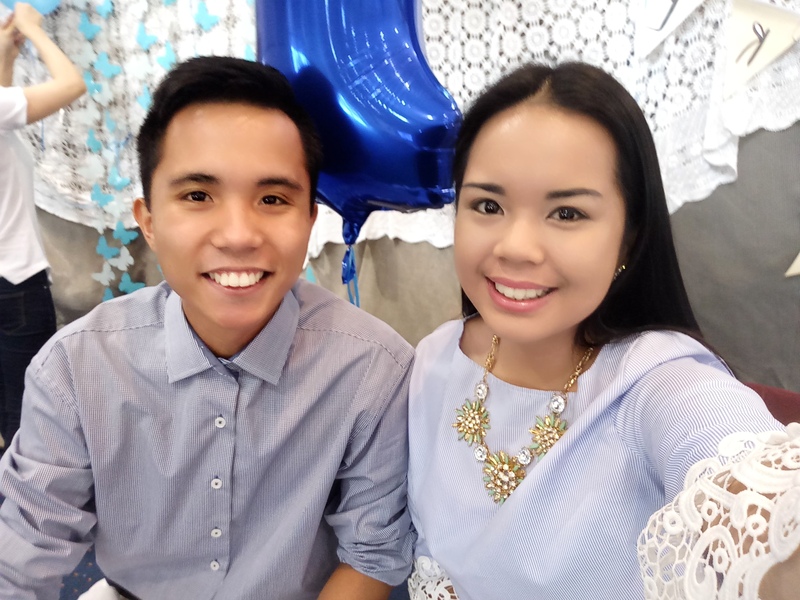 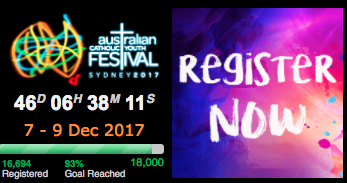 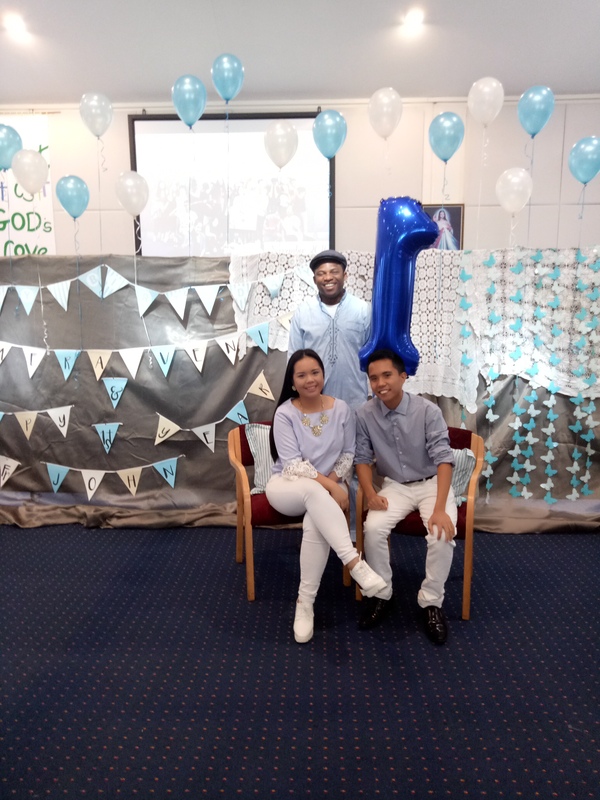 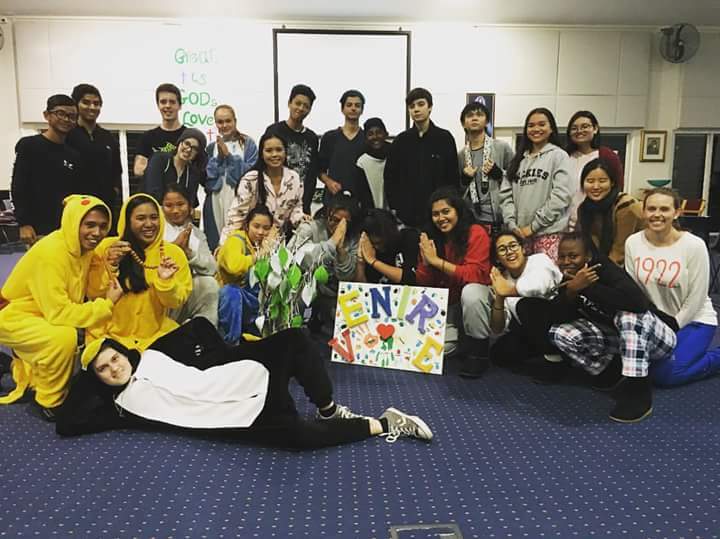 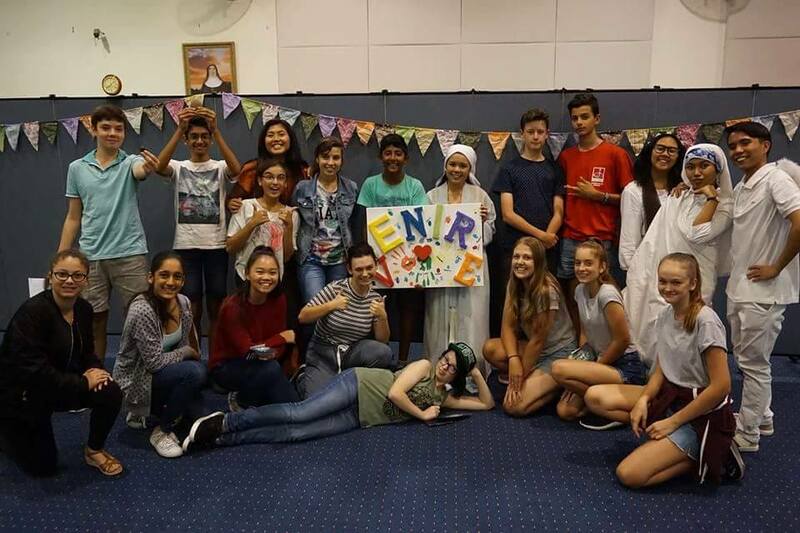 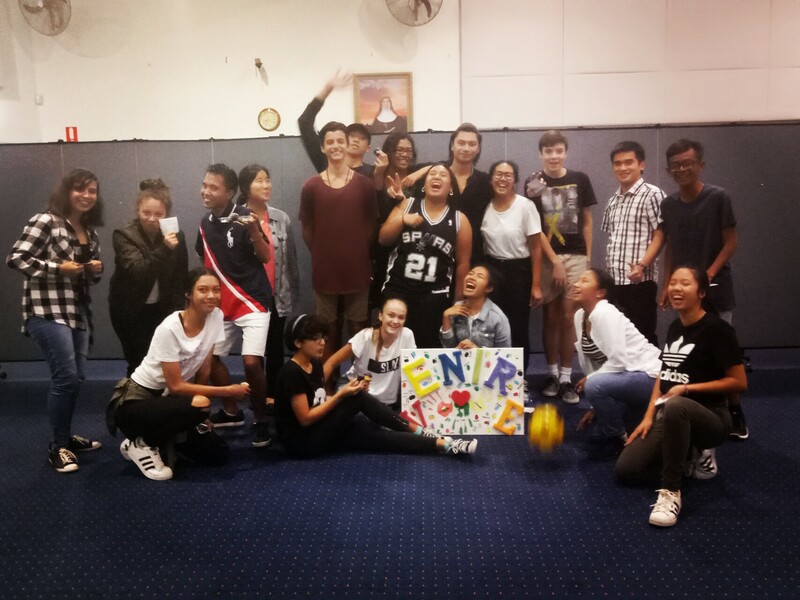 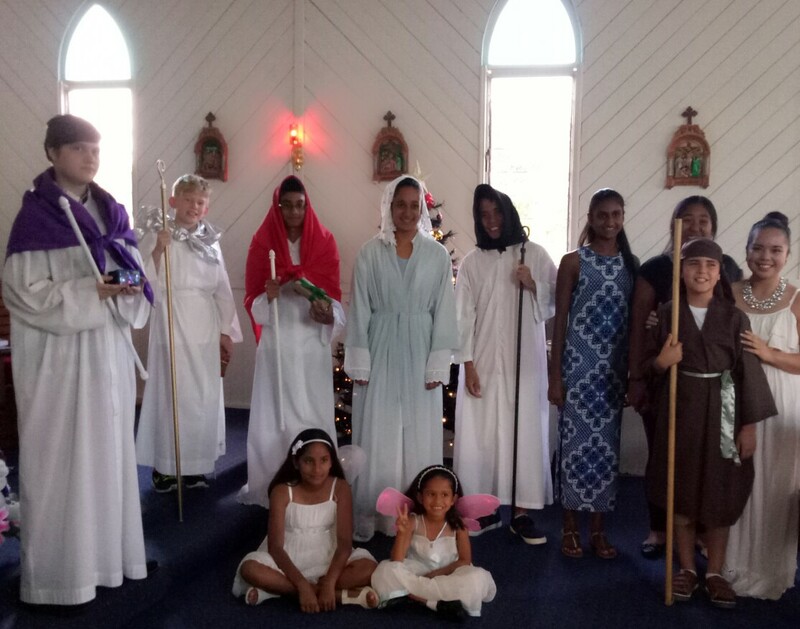 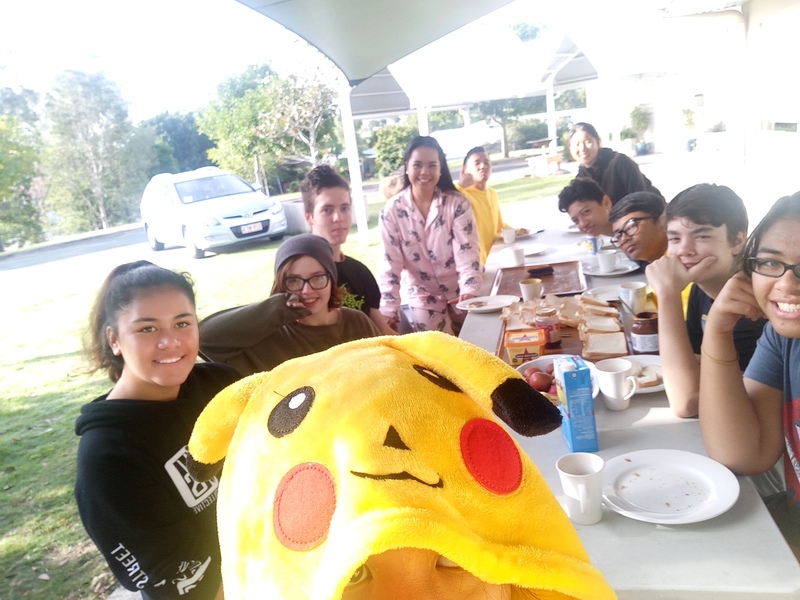 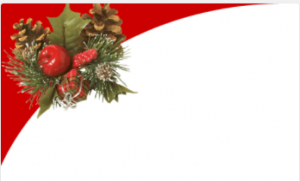 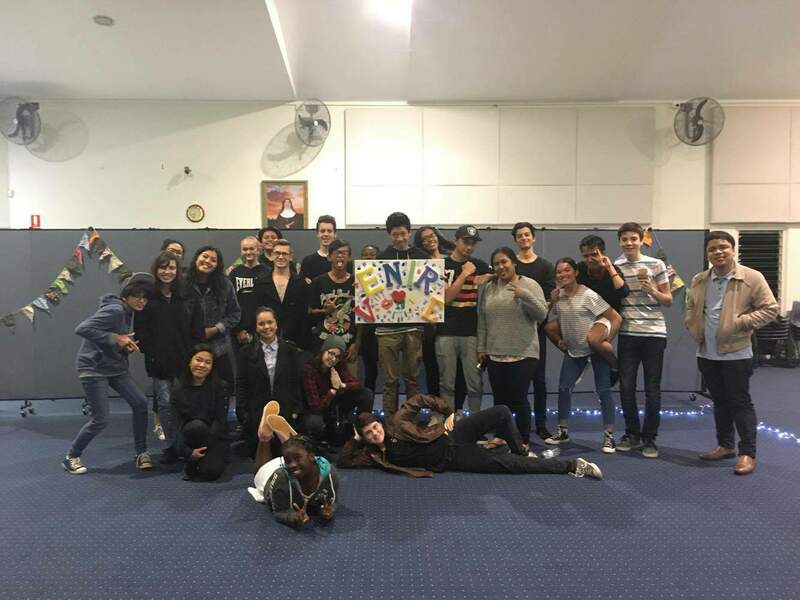 Venirẽ delivers a holistic approach in teaching the Catholic faith and practises by empowering teens to know, love and serve Christ through interactive activities and games, spiritual talks and reflection, praise and worship, and complementary dinners. 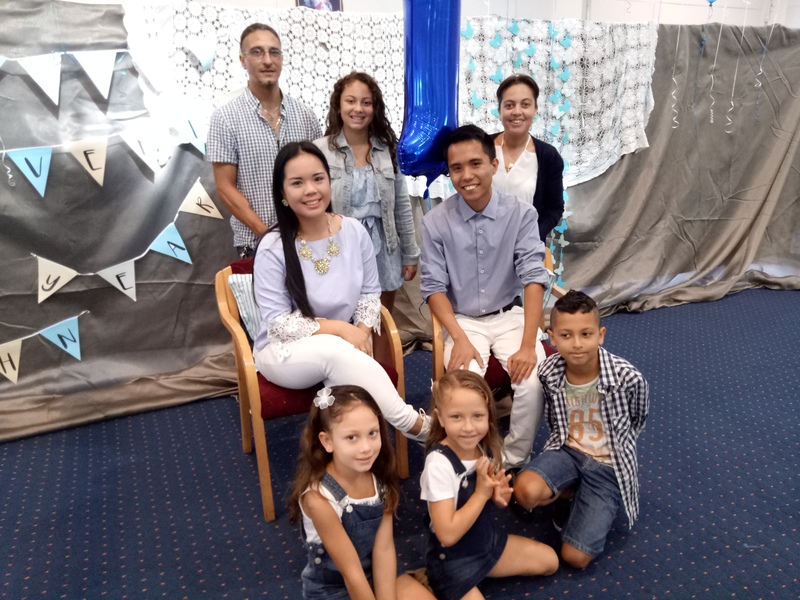 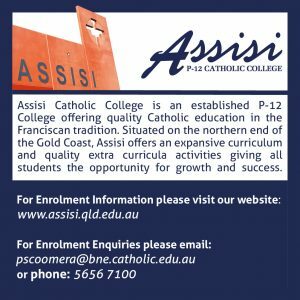 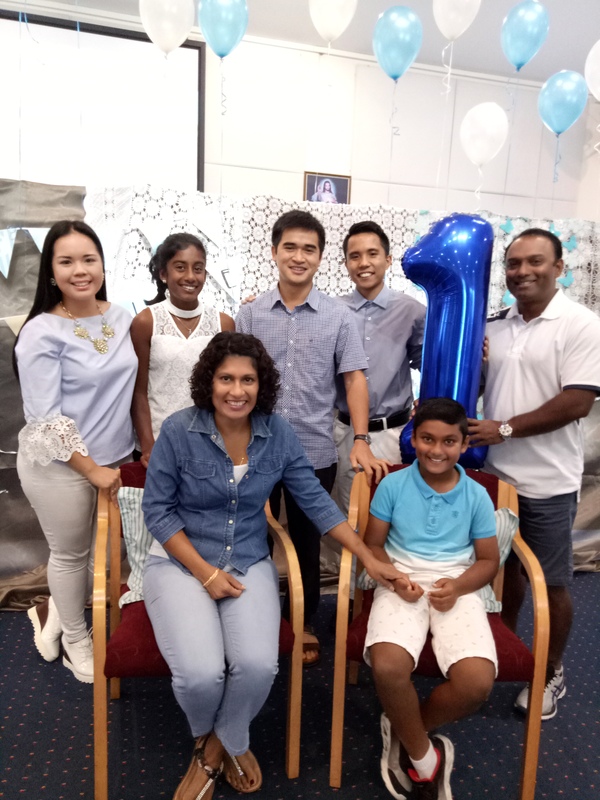 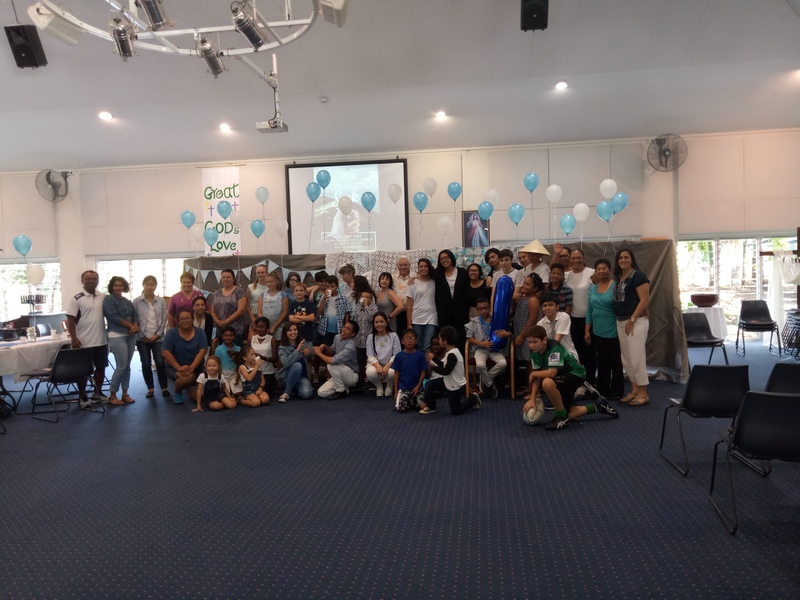 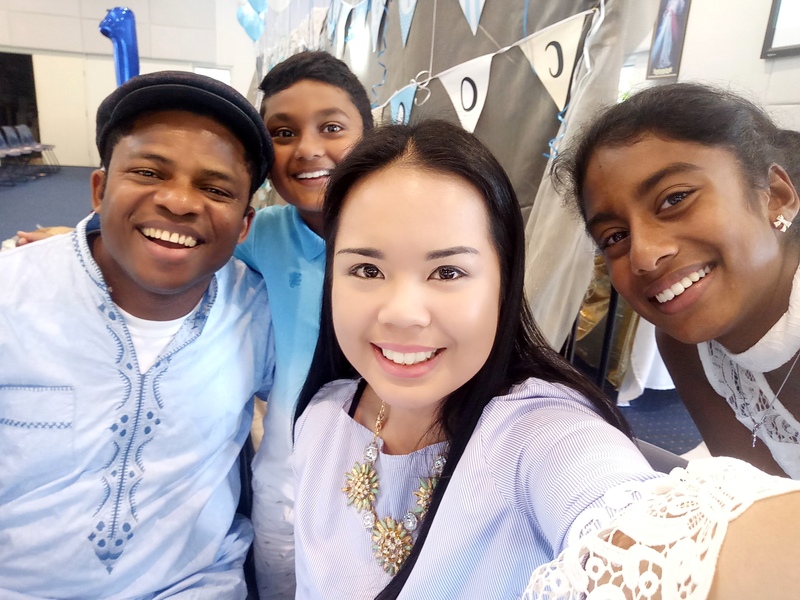 Coomera Venirẽ is one of the five new additions, accompanied by sibling Venirẽ groups in Surfers Paradise, Southport, Burleigh Heads and Tugan. 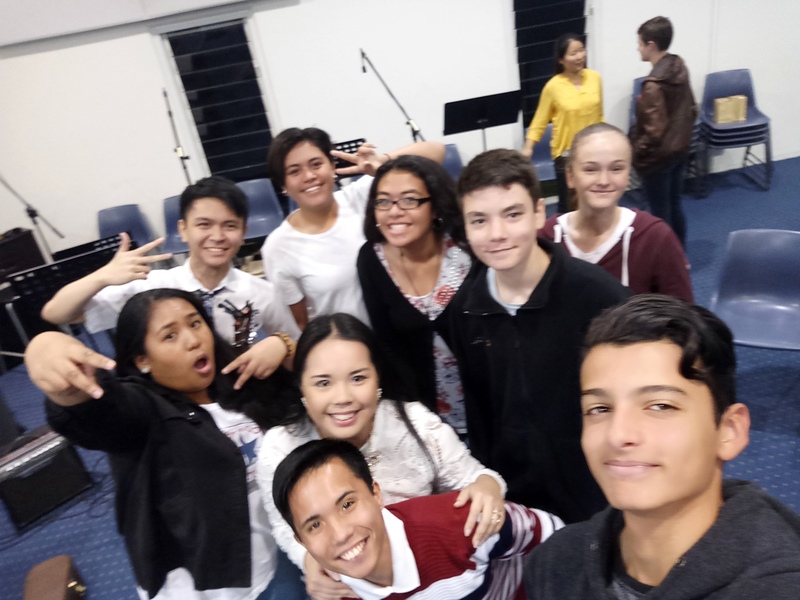 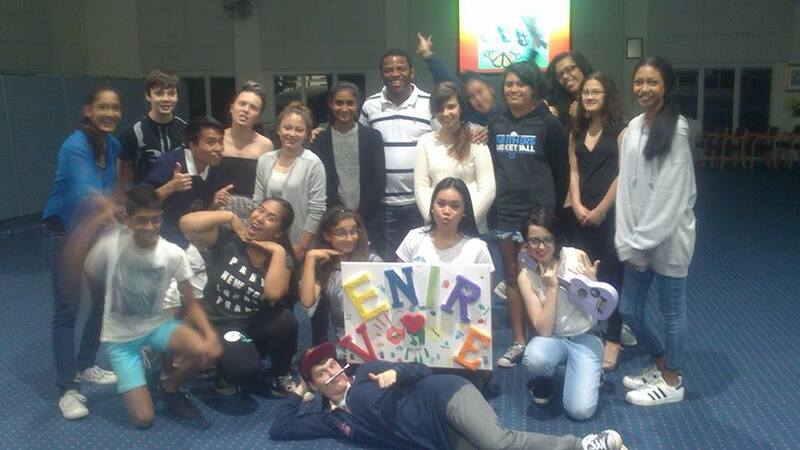 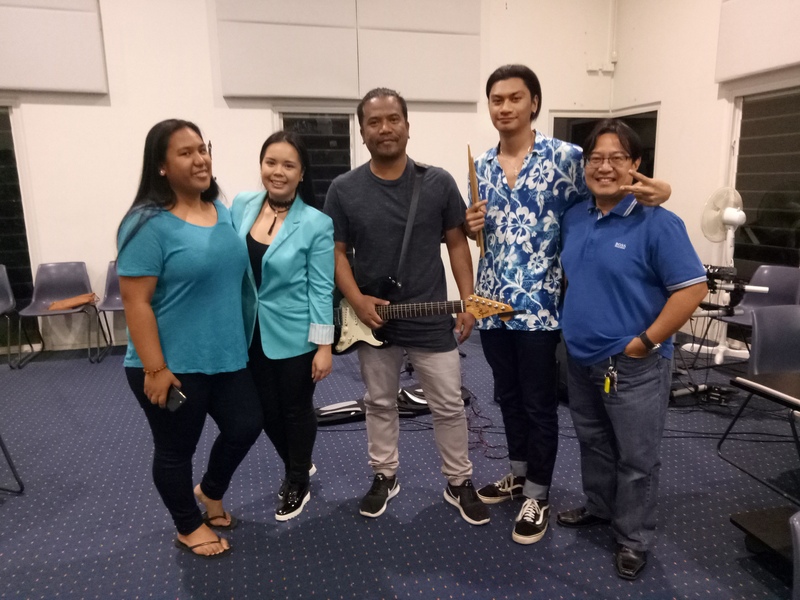 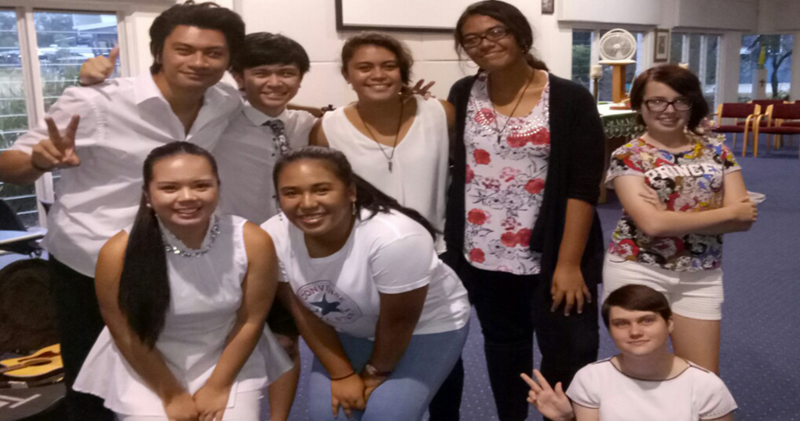 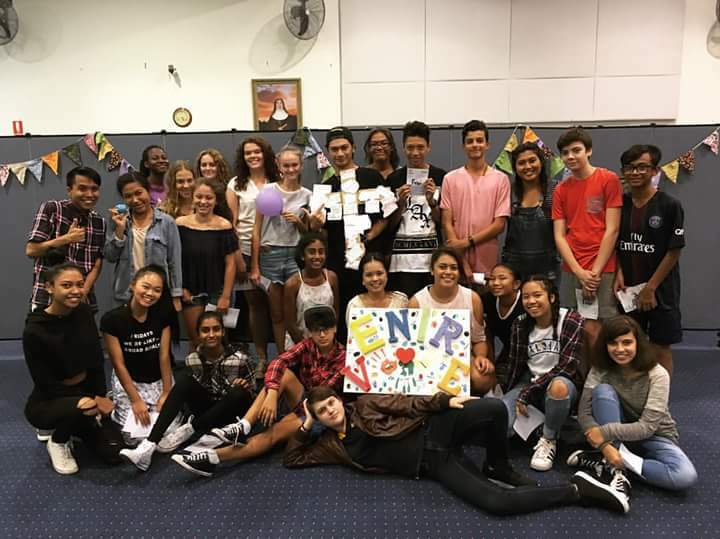 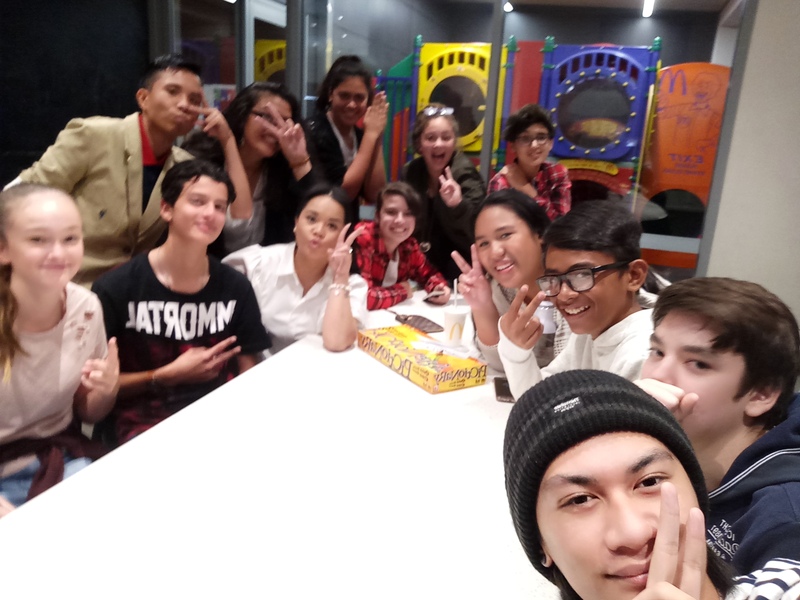 Once a month, the Coomera Youth Band leads the congregation in an uplifting night of praise and worship, in addition to fellowship opportunities over supper and drinks.